It’s community-giving night again at Mad Cow Theatre, this time at Thursday’s performance of The Maids. Twenty percent of all single-ticket sales will go to the Ovarian Cancer Alliance of Florida. Beth Marshall, the producing artistic director of the Orlando Fringe and also producer of local theater under the name Beth Marshall Presents, has put together a weekend-long festival of shows she plans to tour on next summer’s US and Canadian Fringe circuit. Called Bethfest 2010 and set for Oct. 22-24, the weekend will feature a bunch of Orlando-based performers — Rob Ward, Chase Padgett, Dewey Chaffee, Douglas McGeoch, Jessica Mariko — along with visiting Fringe artists Paul Strickland (A Brighter Shade of Blue) and Rob Gee (Fruitcakes). 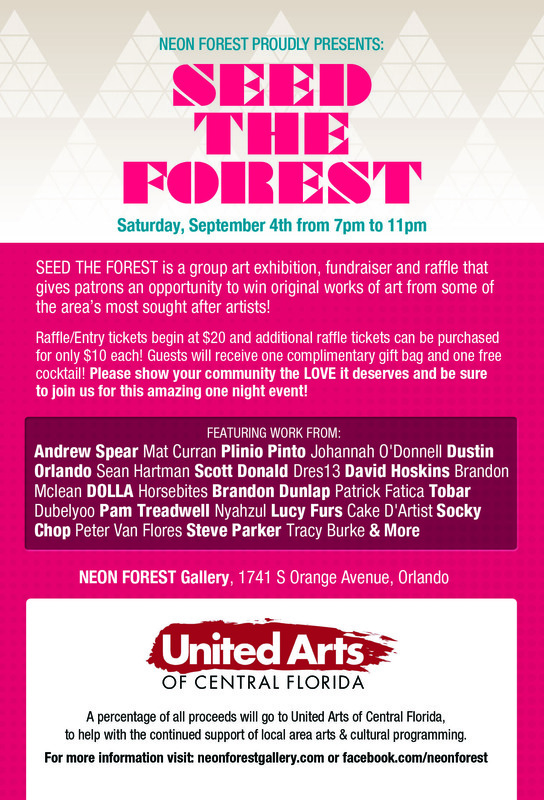 Dancers, painters, poets and others will be part of an Arts Against Hunger benefit Saturday night at SWI Photographers on Michigan Street just south of downtown Orlando. Proceeds will go to the United Nations World Food Program. 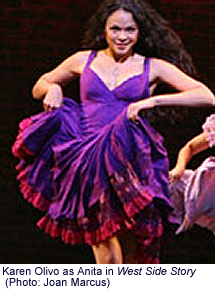 Among the participants: The Center for Contemporary Dance, painter R.V. (Robin van Arsdol), the Poetry Vending Machine, the Pottery Syndicate and a lot of others. Here’s a way to help Mad Cow Theatre and yourself at the same time — just buy a book (or 10) and you both win. Shop at Borders August 23-24, 2010 and give back to Mad Cow Theatre! We are thrilled to announce that Mad Cow Theatre is holding a Benefit Days event with Borders. Borders understands the vital need for community fundraising, particularly in these financially difficult times. 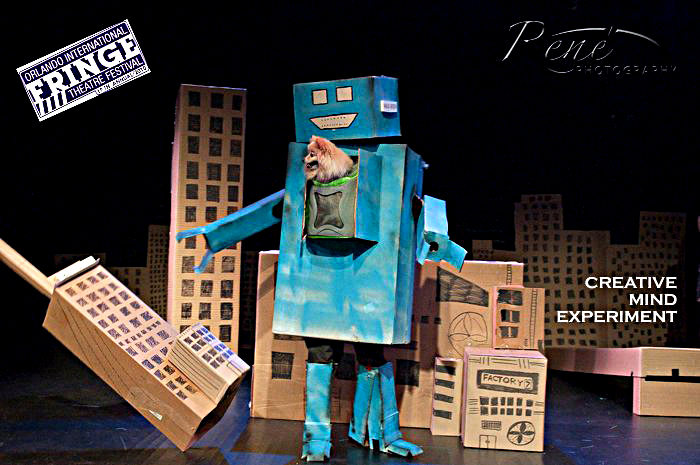 No question, maybe the biggest surprise hit of Fringe — for those of us lucky enough to have seen it — was Dog Powered Robot, the packing-box-and-Pomeranian duo devised by Evan Miga and starring, some nights, in the grab-bag show Creative Mind Experiment. 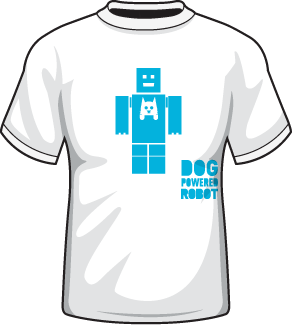 Now you can hold onto your memories of Fringe in your own Dog Powered Robot T-shirt — and $1 of the proceeds from each shirt will go to the Humane Society.